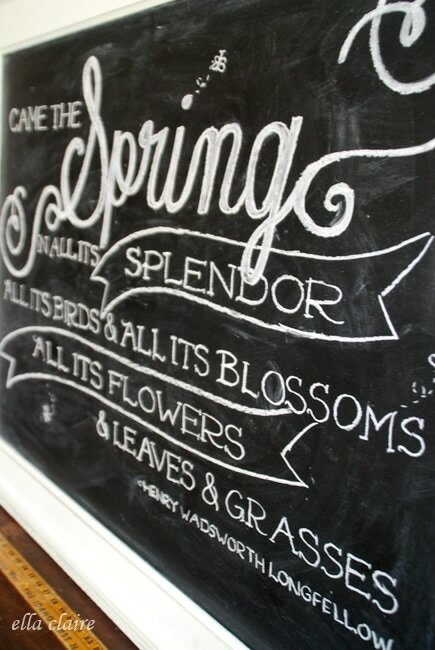 Today I am sharing my Spring chalkboard art and free printable template over on Jennifer Rizzo’s blog. I hope you will head on over and check it out! I just love her style and she is also such a truly kind and sweet person. 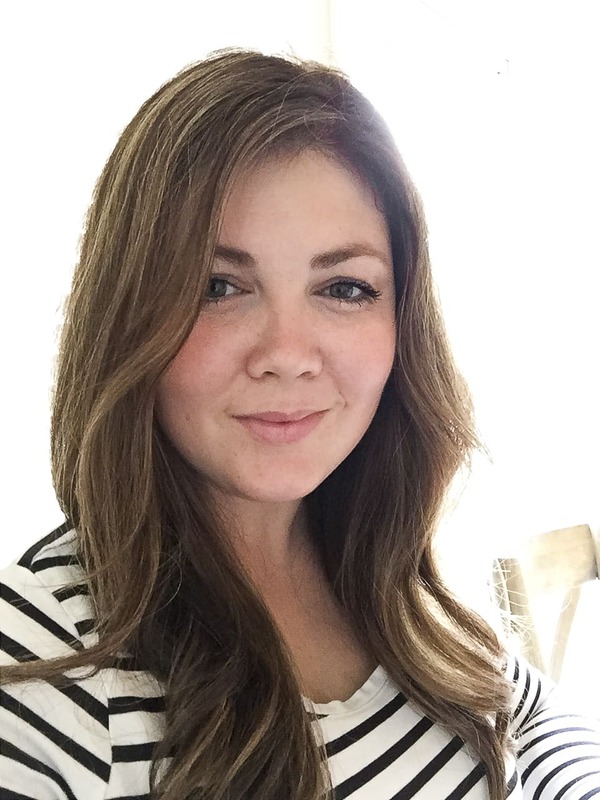 I am so honored to be contributing once a month on her blog. I have a very exciting announcement to share tomorrow. So, I hope you will come back. Trust me, it will make you smile ear to ear. « How to Build the Easiest Garden Box! Love this, Kristen! Just read the post over at Jennifer’s and mentioned that I really need to give this a try one of these days. I love the way chalkboard art looks. 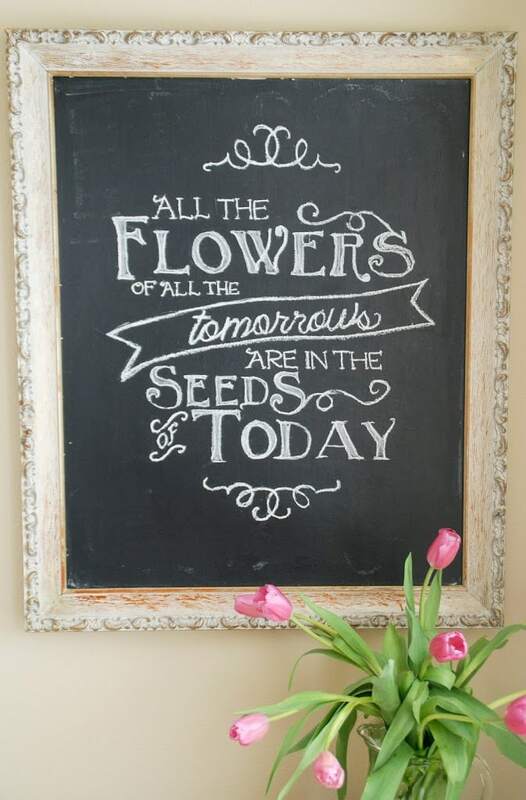 Love the quote and your chalkboard is beautiful! Well done!!! 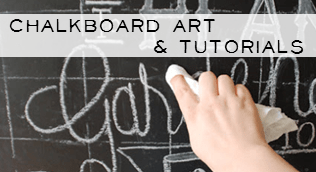 Love your chalkboard art! I will go visit both places. Can’t wait to hear your surprise! Have a great day with that precious little one. 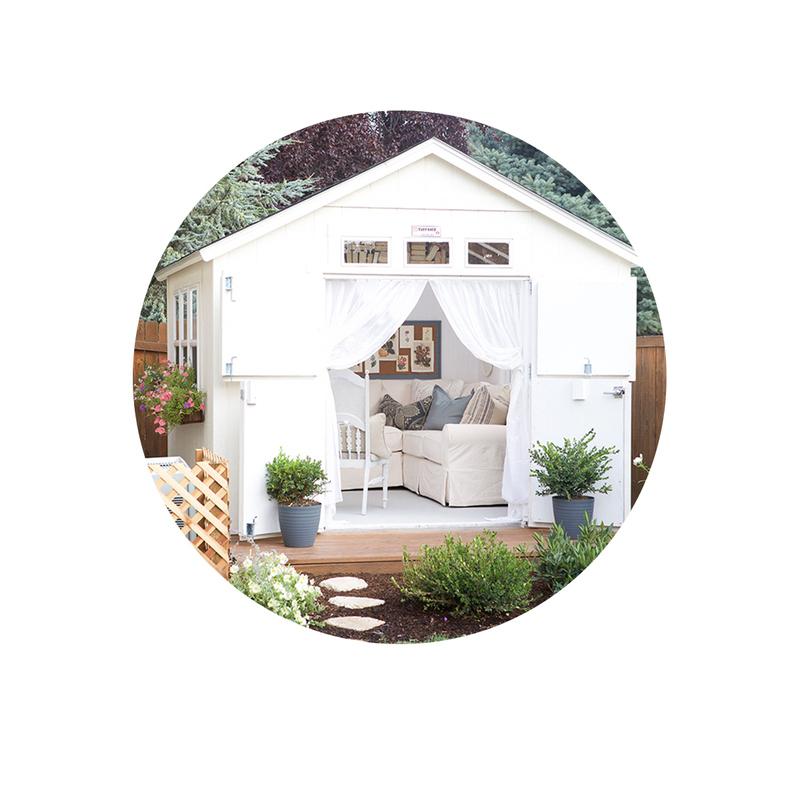 Just found your blog – just in time for your announcement! Love your chalkboard creations! Yay, love it! …and love Jen Rizzo too, so excited to see you over there 🙂 I haven’t touched my chalkboard lately, you’ve inspired me to get on it! How to Build the Easiest Garden Box!